This publication reveals the results of a study done by Roger Kelly of small, wooden hand carved Navaho figurines. It is accompanied by a detailed chapter written by R.W. 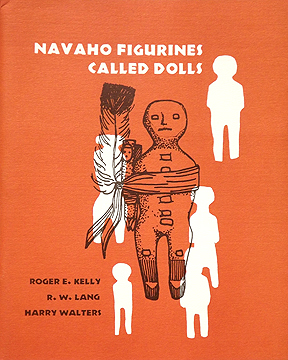 Lang and Walters on the usage and significance of figurines in Navaho curative rites.